Mary Josvai was baptized in the Jordan River, and she stood where Jesus delivered the Sermon on the Mount. Her pilgrimage to the Holy Land was an incredible adventure, but also one that left her in pain. As a certified respiratory therapist at Fort Sanders Regional Medical Center, Josvai has to be on her feet for hours at a time. “We’re on the floor for stretches of at least three hours, sometimes longer, and we’re pushing a 100-plus pound cart with a computer,” Josvai says. After work, Josvai would take ibuprofen and prop her foot up. It wasn’t an ideal situation, but the pain was manageable. When she got back from her big vacation, the usual methods of pain relief weren’t helping anymore. 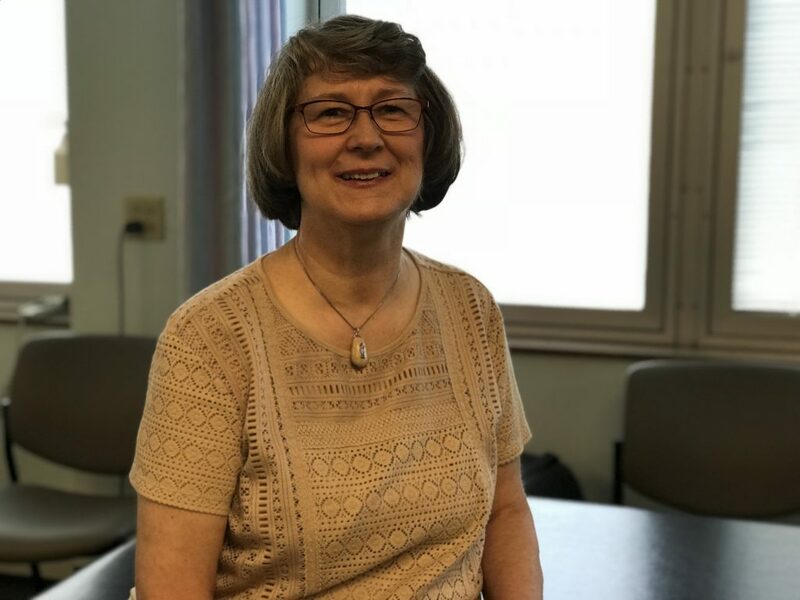 Relying on her faith, the prayers of her friends, and the qualifications of orthopedic surgeon John Reynolds, MD, Josvai underwent total knee replacement last April at Fort Sanders Regional. Her first appointment at Fort Sanders Therapy Center was the very next day. Physical therapist Erin McCallum says the sooner PT can begin, the better the odds are for a complete recovery. Josvai appreciated the way the therapists cared about her safety and comfort, but were always challenging her to do more. They wanted her to gain strength and reach her full potential for healing. It wasn’t long before she got rid of her walker and her cane. Today she’s practically unstoppable. For more information about Fort Sanders Therapy Center call (865) 331-1300.